For high-performance heating without ductwork, many homeowners rely on our quiet, cost-effective, energy-efficient boilers. While no longer the most common method of heating a home, boilers are still used in many homes and are a reliable method of heating your home. No ducts are required. Instead, the heat is dispensed via radiators throughout the home. 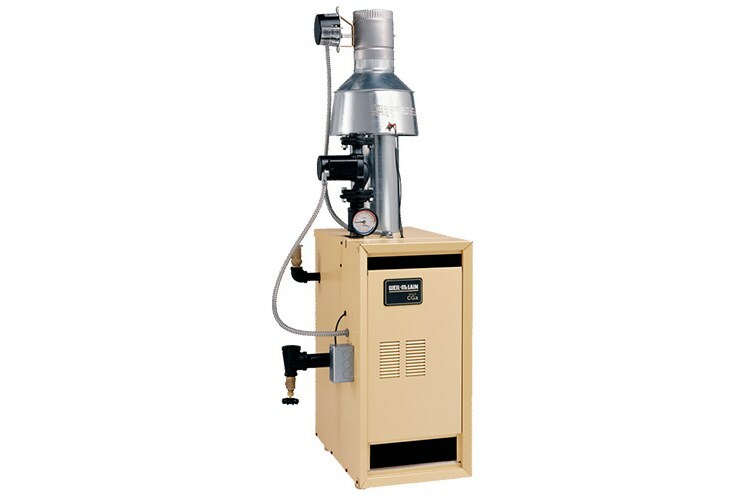 When it’s time to replace your boiler, our high-efficiency CGa gas boiler series 1 is a great choice. Four Seasons Heating and Air Conditioning is committed to providing top-rated products that offer the durability and reliability you expect. You’ll never be left in the cold when you choose our industry-leading products. The compact design doesn’t take up valuable space. Durable stainless steel burners provide quiet ignition and reliable combustion. The controls and vertical flueways are easily accessible. It features a high-limit temperature control. It has a 30 PSI ASME relief valve tested for 50 PSI working pressure. For reliable performance backed by industry-leading warranties, consider the CGa gas boiler series 1 from Four Seasons Heating and Air Conditioning. See the product brochure for full specifications. Since 1971, we’ve been the trusted choice for Chicago homeowner’s heating and cooling needs. 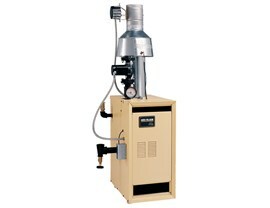 Contact us to learn more about our gas boilers and other products. Call Four Seasons Heating and Air Conditioning today or fill out our brief online form to schedule a free, no-obligation estimate.